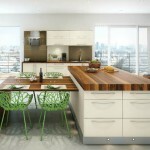 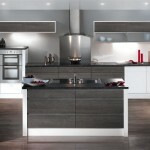 Just a small selection of the Modern Kitchens we offer. 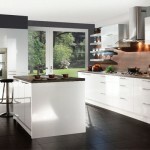 Please contact us for a brochure or for more information. 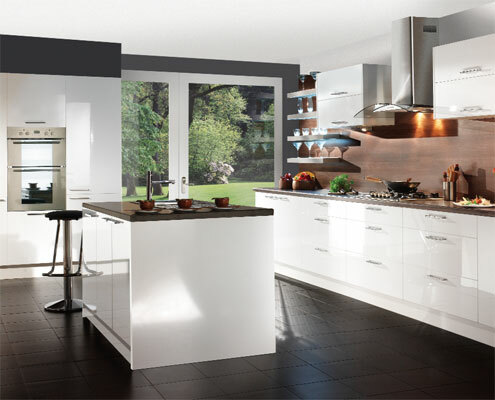 Taking the world by storm, Modern and high gloss kitchens are here to stay. 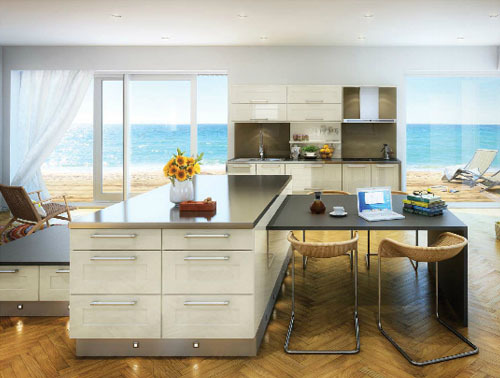 Known for their sleek reflective surfaces and cupboards with straight or hidden handles, these kitchens can look modern, contemporary or even minimalist, depending on your wishes. 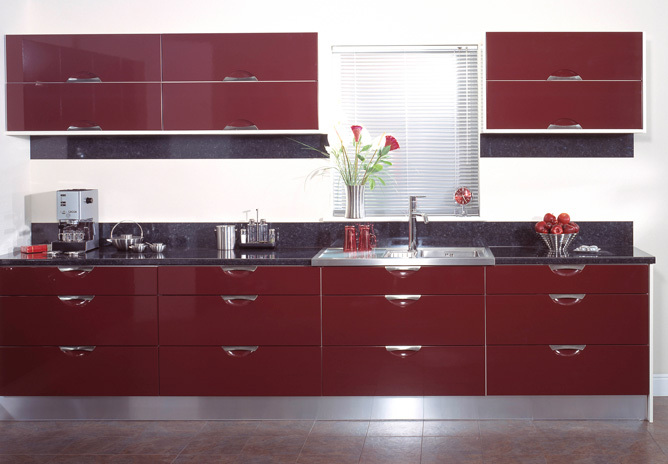 The added benefit of high gloss kitchens is that their reflective surfaces ensure a lot of light in the kitchen. 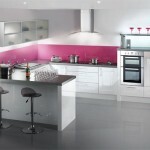 Perfect for cooking even the most complicated recipes! 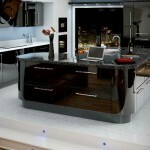 High gloss kitchens are a lot more hard wearing than most people suppose. 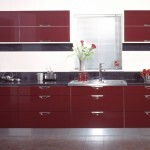 The materials used do not scratch easily and are easy to maintain. 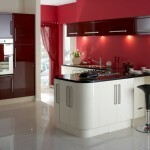 Even white gloss kitchens do not need more than a wet cloth wipe down to look clean again. 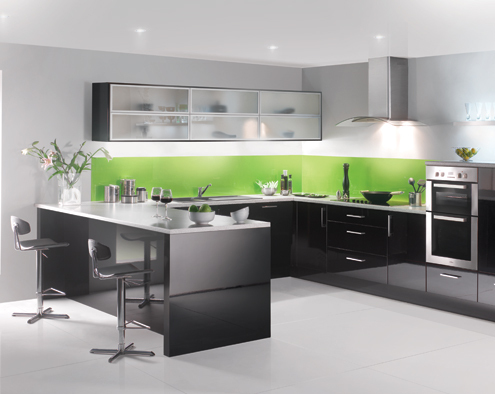 A word of warning about black gloss kitchens however: fingerprints show much quicker on black surfaces. 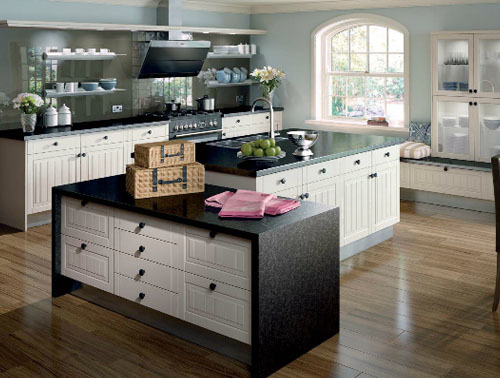 Because of this black kitchens need a wipe-down more often than any of the other colours. 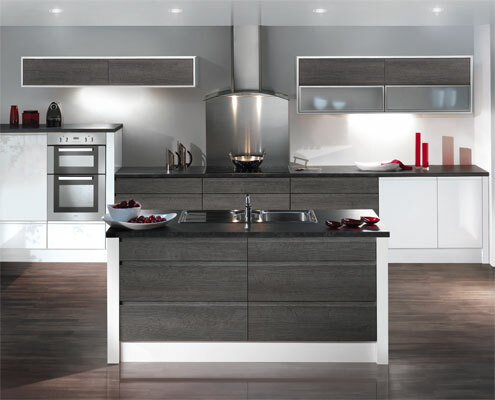 The kitchens can be ordered in a wide range of materials and colours, so they can be made to fit your budget and wishes. 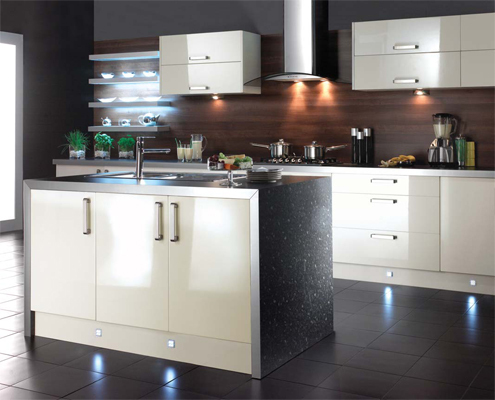 If you do not wish to go for the handleless look, there is a wide range of sleek straight handles available for you to choose from. 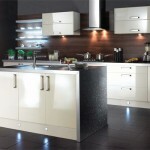 Depending on your budget you can choose from several different materials, independent of the colour. 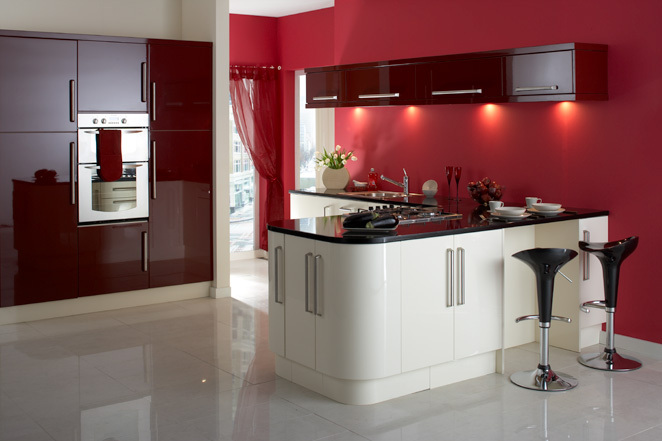 Whether you like white gloss kitchens which ensure the best light in a modern kitchen today or wish to be more creative and are looking at blue or red kitchens, we can help you create your dream kitchen. 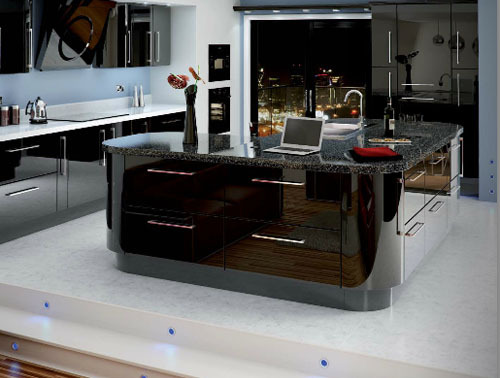 With their smooth and reflective surfaces these ultra modern kitchens are a great addition to any home. 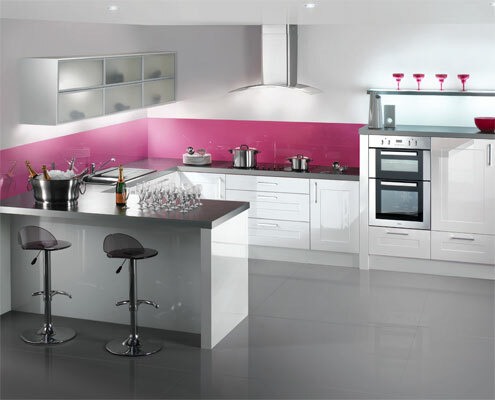 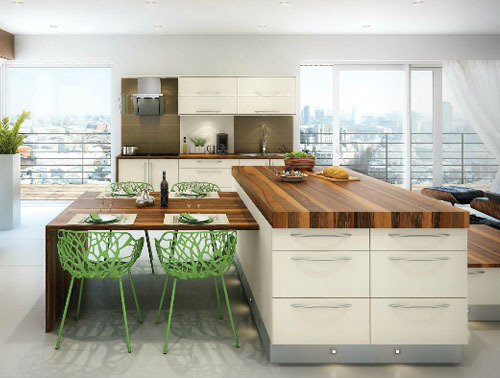 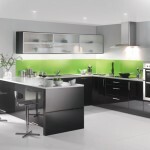 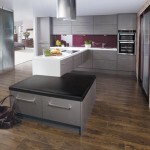 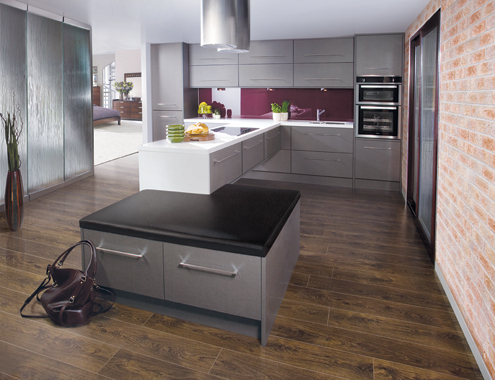 Talk to our specialists to see how our Modern and high gloss kitchens can brighten up your cooking experience!